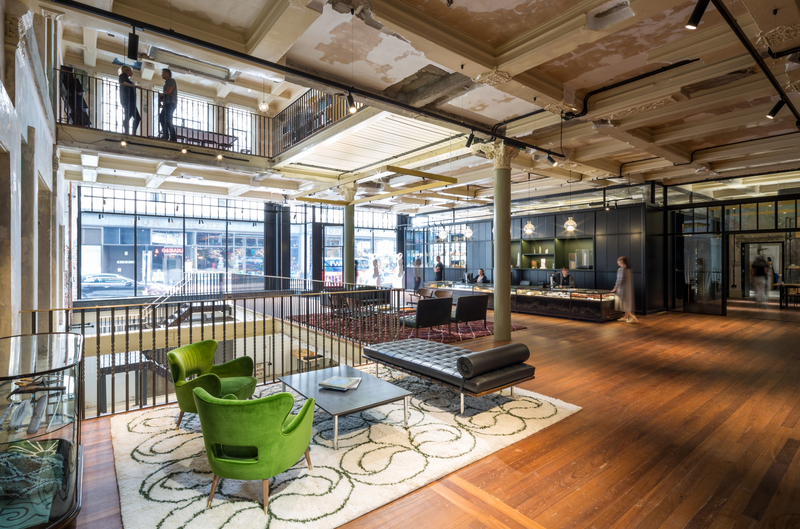 Transforming a department store building into a brand new workplace. In cities across the world, refurbishment and change-of-use developments are common. This is particularly true in London, thanks to – among other things – it’s history and building stock. Design teams can face unique constraints, restrictions, and challenges throughout these projects, and they can have significant implications on the existing fire safety strategy. Compounding these even further is that the application of current fire safety standard guidance can be difficult – if not impossible – to apply. But there is a solution! The use of modern fire engineering techniques can help design teams and clients develop safe, robust fire safety strategies that meet both the regulator’s requirements and the unique constraints of the existing building. It can also help provide better flexibility of the space, making it well-equipped to adapt to any future change. And the final bonus: designers and end-users can end up with a better and more detailed understanding of fire safety. 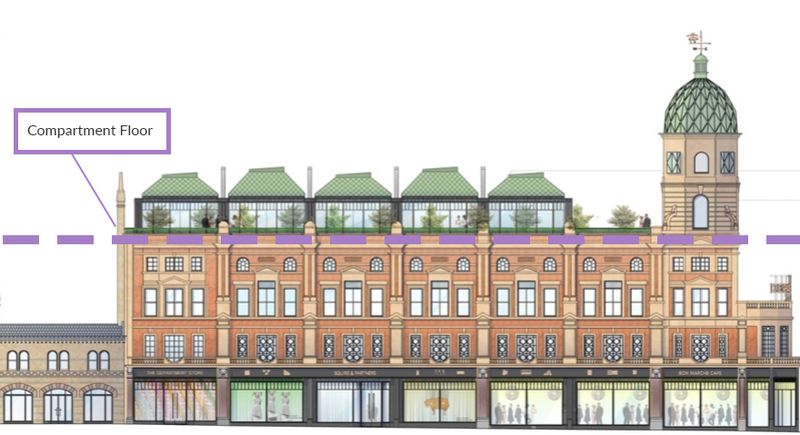 A compelling example of where we used innovative fire engineering techniques to enable a change-of-use and extension project is The Department Store in Brixton, London. Built in 1876 by James Smith, it was the first steel-framed building in the UK. In 2015, architectural practice Squire and Partners made the decision to purchase the property and convert the building into a modern office building. From the very start it was clear that the scheme would provide significant challenges, due to its history, the proposed innovative architectural design, and the non-existence of documentation outlining the fire safety strategy, principles, or system for the existing building. Every stair core should be provided with a disabled refuge point to assist the evacuation of anyone who is mobility-impaired. These must be located at each storey’s exit point, and have a minimum dimension of 900mm by 1400mm. On this project, providing a protected lobby to each stair proved to be a design challenge. In response, we specified each meeting room adjacent to the stair was given fire-resistant features, so they would function as a refuge point if required. The proposed building works involved removing the existing sprinkler system and creating open voids to link various levels. These worsen the situation in terms of external fire spread. We carried out a detailed external fire spread assessment to assess whether a compartment floor or fire-resistant glazing were required for the new design. The best option was for the new additional floor to be designed as a compartment floor, as shown below. Squire and Partners wanted to achieve very limited internal subdivision or compartmentation. In areas where compartmentation was required, we proposed fire curtains along with an automatic detection and alarm system as part of the mitigation measures for fire spread. Typically, a specialist fire risk assessor undertakes the risk assessment for a premises. In this case, the client decided to appoint us. 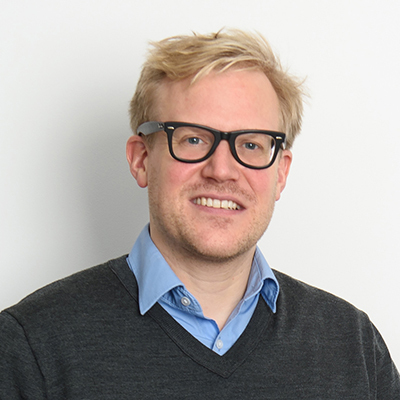 The rationale behind this decision was that, having been involved from the early stages of the project, we would be able to avoid any misinterpretation of the fire safety definitions. The main finding of the risk assessment was that a robust management plan was needed, featuring regular fire drills, trained fire marshals, and premises escape route information. 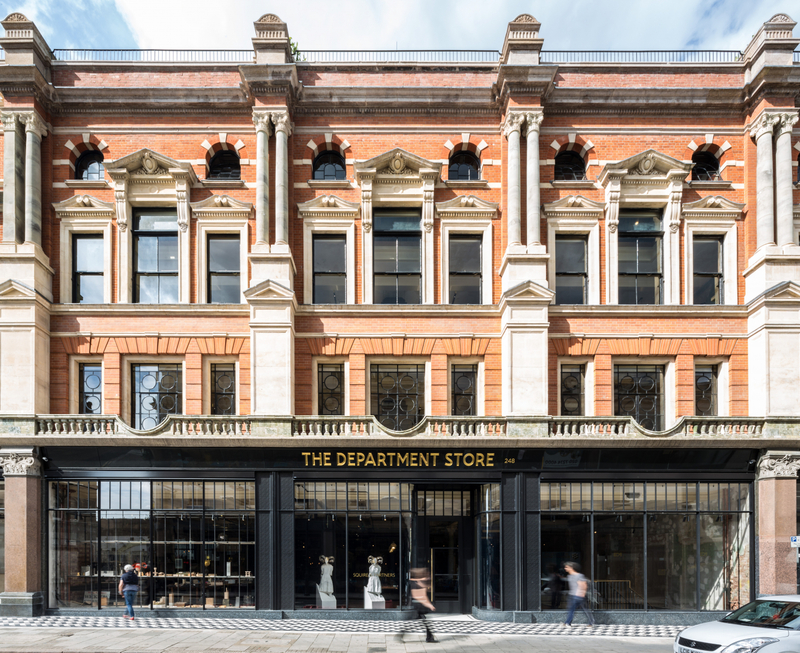 The Department Store project proves how fire engineering techniques are integral to ensuring change-of-use projects can meet their aspirations. Following our innovative use of fire engineering principles in lieu of compliance with standard guidance. 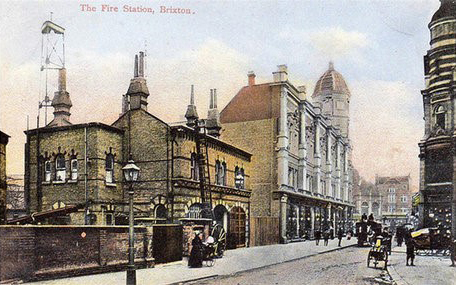 the new proposed use of the building was permitted and the architectural vision realised. For more case studies and insights like this one, please visit our Fire Engineering page.